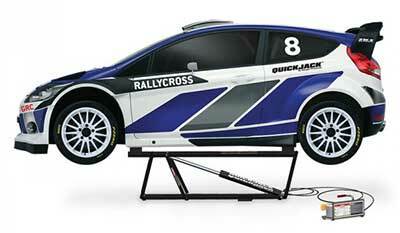 Quickjack Portable Car Lift for the Home or Race Track! 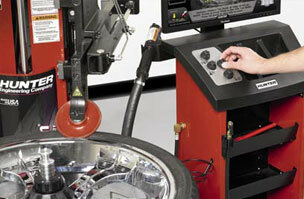 Hunter Engineering manufactures the world’s leading line of alignment equipment, tire changers, balancers and on- and off-the-car brake lathes. 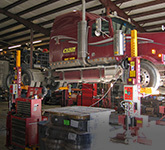 Their patented product line of Quick Check and Quick Tread vehicle inspection systems is unmatched in the industry. 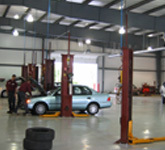 Hunter equipment is used by OEMs, car, truck and tire dealers, and automotive service facilities around the world. 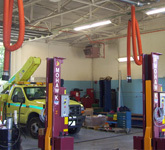 Mohawk Lifts manufactures some of the highest quality and safest auto and truck above-ground lifts on the market. 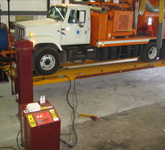 Total Tool carries Mohawk’s two-post light duty lifts with lifting capacities from 7,000 to 12,000 pounds, ideal for cars and light trucks. 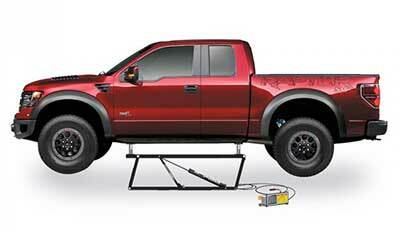 All of Mohawk’s two-post vehicle lifts include a 25-year structural warranty and 10-year mechanical warranty. 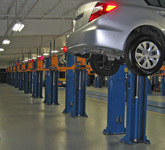 Rotary leads the industry in designing vehicle lifts for every stage of the maintenance and repair process. 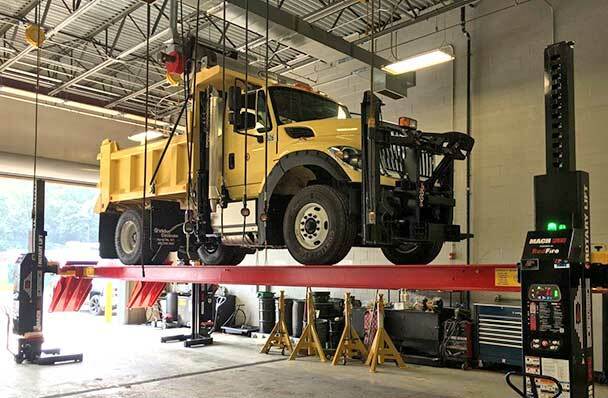 Total Tool carries a wide range of Rotary’s high quality commercial 2-post and 4-post inground and above-ground lifts, drive-on lifts, scissors lifts, and mobile column lifts for car and truck dealerships, auto repair shops, government purchasers and transit agencies. 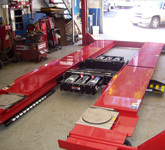 Challenger Lifts is a leader in the automotive lift industry. 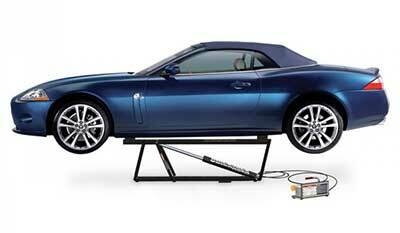 Challenger specializes in the manufacture of a complete line of automotive service lifts. Be it inground, mid-rise, 2-post or 4-post lifts, Challenger offers a quality lifting solution for every need. Challenger also manufactures a complete line of versatile 2-post and 4-post light-duty lifts for hobby and home enthusiasts.